We spend most of our waking hours at the office so I try to just enjoy it...one of the ways I do so is through my work wear...I don't joke with what I wear to work. I will not only wear this to work but also to church and any formal event....I will definitely stand out. How is your work style game? I got this gorgeous ankara and sheer dress from Teethrone, an online ready to wear brand. I love the dress because of the vibrant print and unique mix with black sheer fabric on the sleeves, base and neck. I decided to style it with a long black skirt because I love to dress in a tasteful manner.....to be fully covered,laps inclusive. I am sure if you want the ankara longer and the sheer shorter, Teethrone will work around your request. P.S. The neck is actually higher than pictured, I didn't zip it to the end (left it a little). Teethrone stocks lots of amazing pieces in different styles and prints, you should totally check them out. Vintage Clothes refers to clothing that are from a previous era or imitates a previous era. 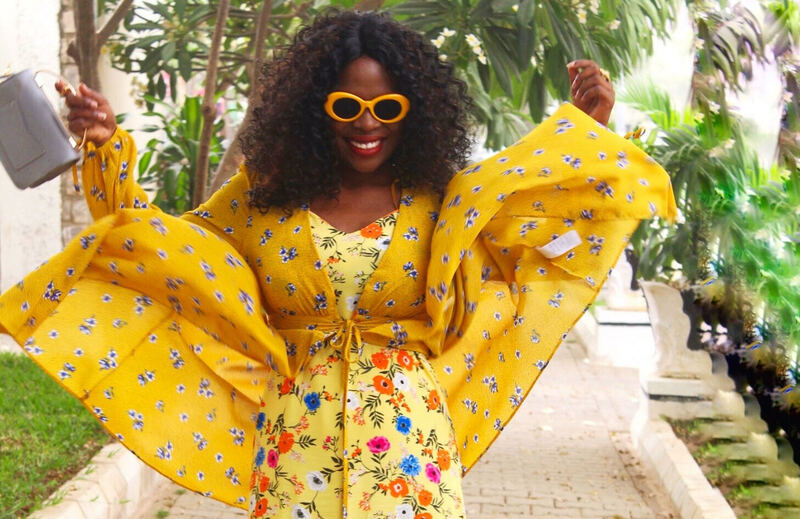 I got 5 fabulous pieces (2 dresses, 1 blouse, 1 skirt and 1 blazer) from purple heart Vintage which I am showing off in this post.....so why do you need vintage clothes? You will look stylish and original. You get an outfit without spending a fortune. Purple heart Vintage is an online vintage store that stocks beautiful vintage pieces, they ship nationwide. Will you style any of the pieces differently? Let's gist in the comment section. Fashion designers are builders, producers and creators of new styles, designs, waves and fabrics to be adorned beautifully by people. A fashion designer is also one who shapes reality. 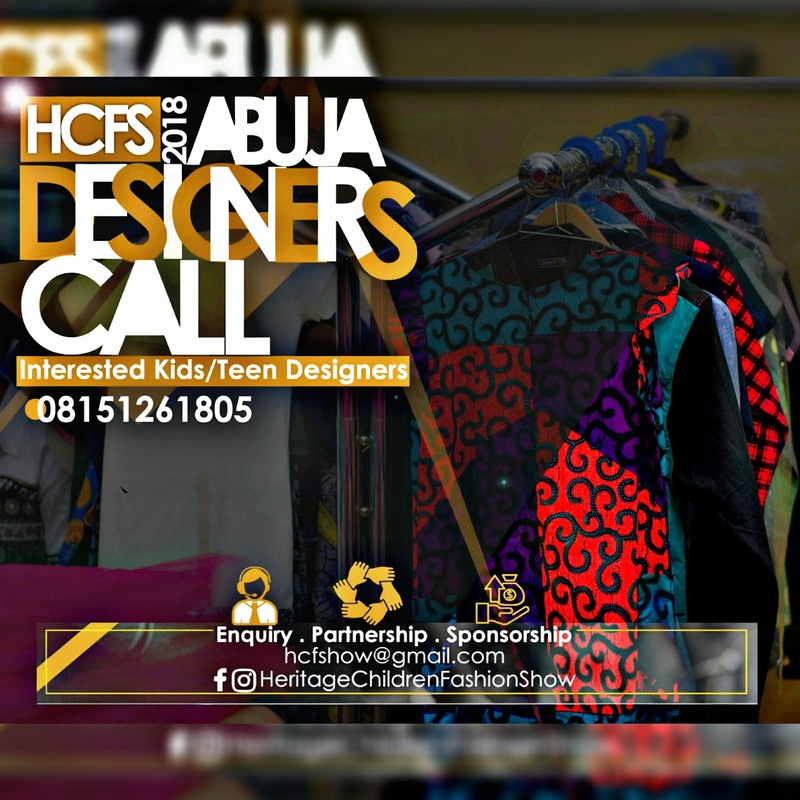 A fashion designer is a visionary, who has pictured something intangible and therefore crafts it out tangibly. 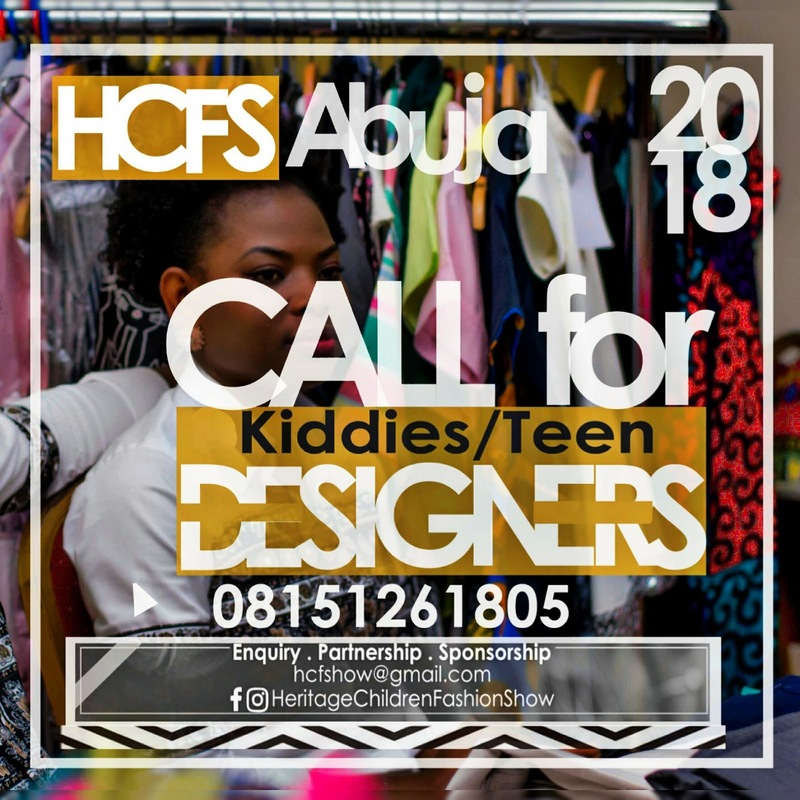 So here is an opportunity for kiddies /Teen Designers. 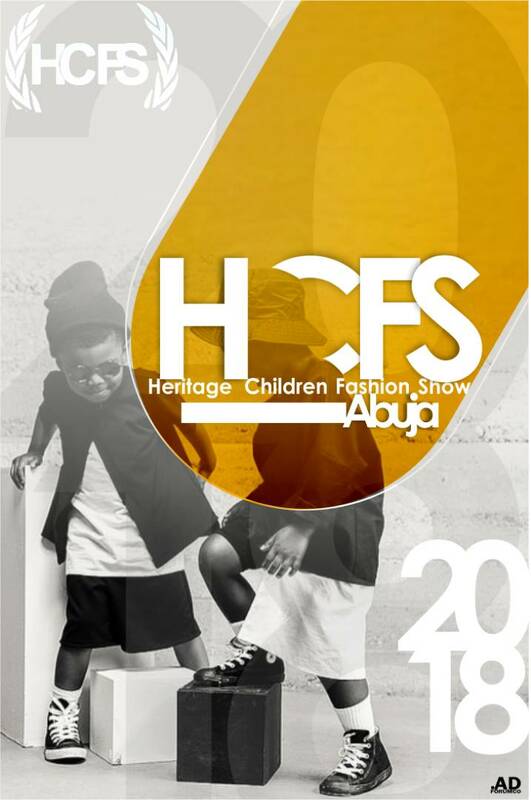 Registration to showcase at the Heritage Children Fashion Show Abuja 2018 is now open. 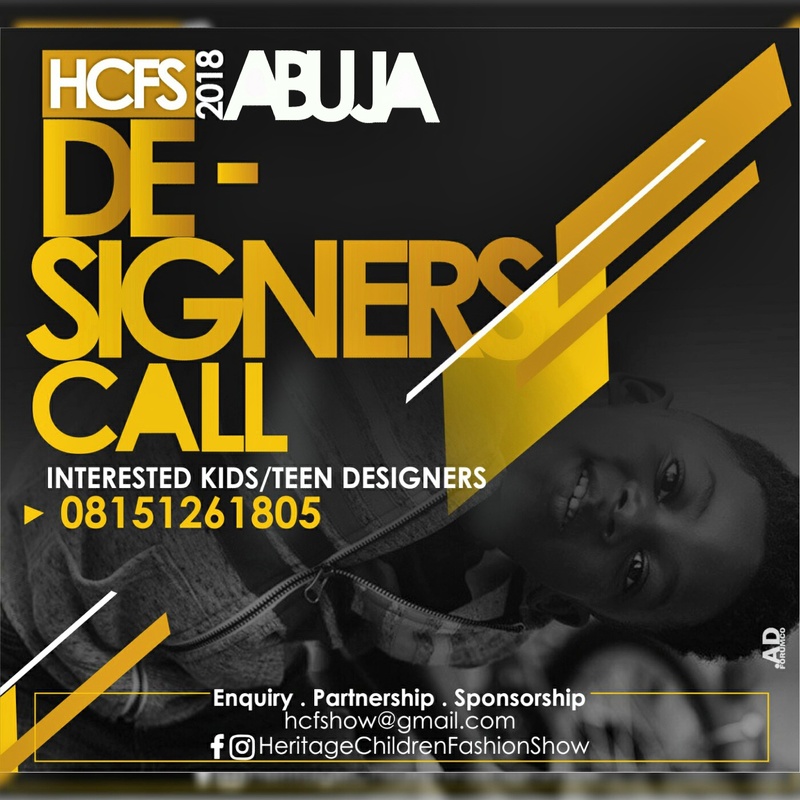 Interested designers should send a mail to Hcfshow@gmail.com to request for our designers package. My tailor made this dress....oh yes she did that. Morale of this post is that you don't need to break the bank to look good.